Contact centers need to evolve, as customers increase their demands for more responsive, higher-quality service in the modern multimedia world, according to research from Avaya that was revealed at the International Customer Management Institute (ICNI) Annual Call Center Expo (ACCE) in New Orleans in mid-June. 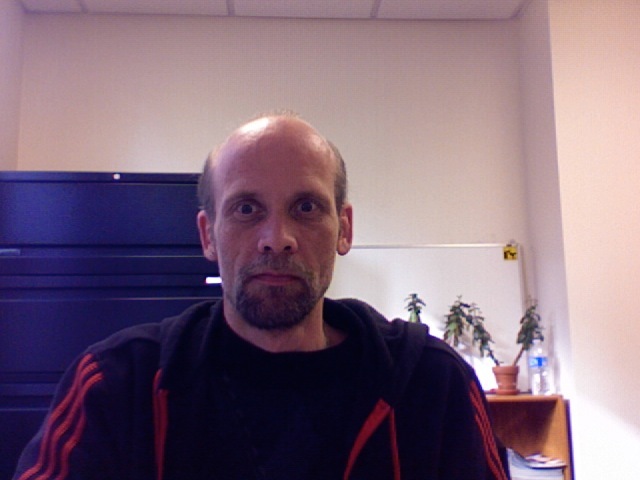 Furthermore, the study found that “today there’s no single predominant mode of contact anymore. It’s all relevant,” Blanco adds. 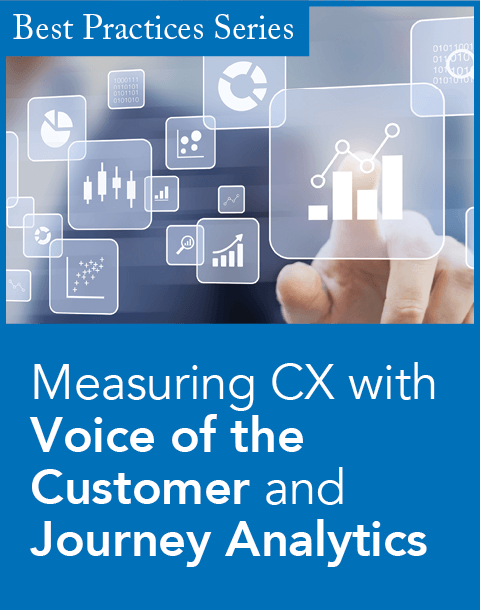 • Seventy percent of consumers globally and 75 percent in the U.S. have used voice channels to contact customer service centers most often in the past three months. Within the next two years, those numbers are expected to drop to 56 percent globally and 50 percent in the United States. 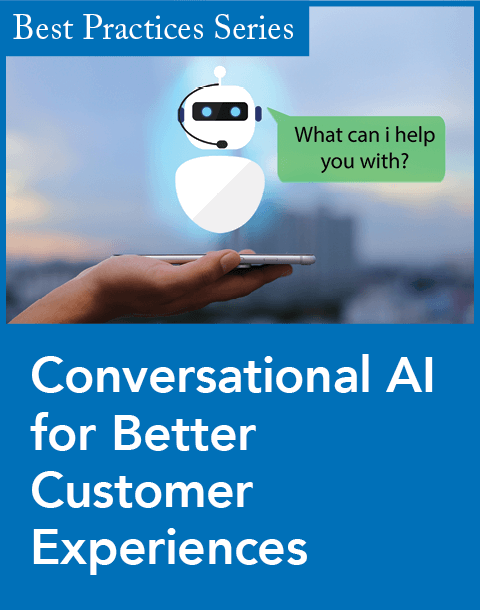 • Forty percent of global consumers and 32 percent of U.S. consumers would prefer alternate methods of contact—including Web chat, self-service, and text messaging—to phone-based customer service. • Fifty-five percent of consumers globally said that in one to two years, they will use email regularly to reach customer service centers, compared with 15 percent who use email today. Web self-service will jump from its current 9 percent to 38 percent, and Web chat will jump from 2 percent now to 18 percent. • In the United States, 56 percent said they would use email in one to two years, compared with 13 percent now. Web self-service is likely to climb from 8 percent to 36 percent in one to two years, and Web chat will jump from a current level of 1 percent to 28 percent within two years. • Eighty-six percent of consumers globally and 90 percent in the United States said they are likely to tell friends, family, or colleagues about a poor customer service center experience. • Half of U.S. consumers are likely to use an automated voice response system when it is offered. 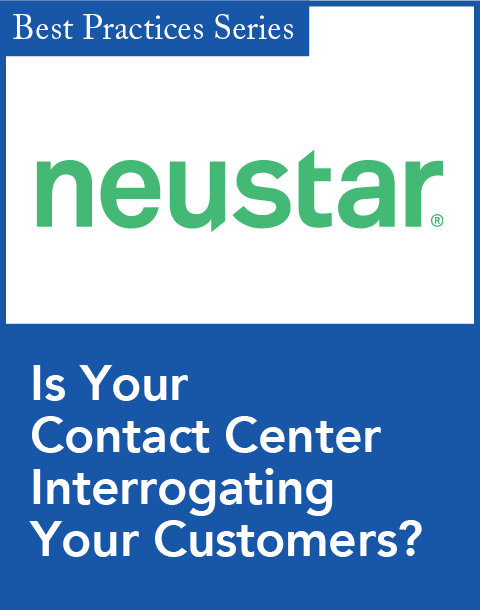 • Just 20 percent said they receive excellent customer service from call centers. • Quick query resolution is the top reason that consumers will rate a customer experience as excellent. It was cited by 42 percent of consumers globally. Others included being able to interact with an agent quickly (20 percent), having knowledgeable agents (15 percent), being able to reach a live person (12 percent), and having agents who understand their needs (11 percent). • Consumers are willing to pay 20 percent more for goods or services if they come with better service, up from just 5 percent a few years ago. • Forty-six percent of consumers think customer loyalty is important, and 83 percent will be loyal if they are treated well.